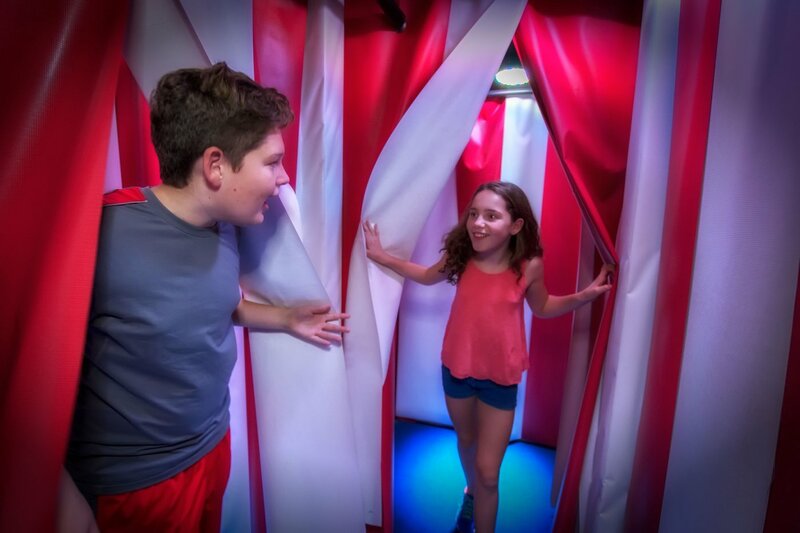 Ladies and Gentlemen, Boys and Girls, step right up and witness the one, the only…Big Top Mirror & Laser Maze! Featuring 7 incredible maze experiences under 1 roof. 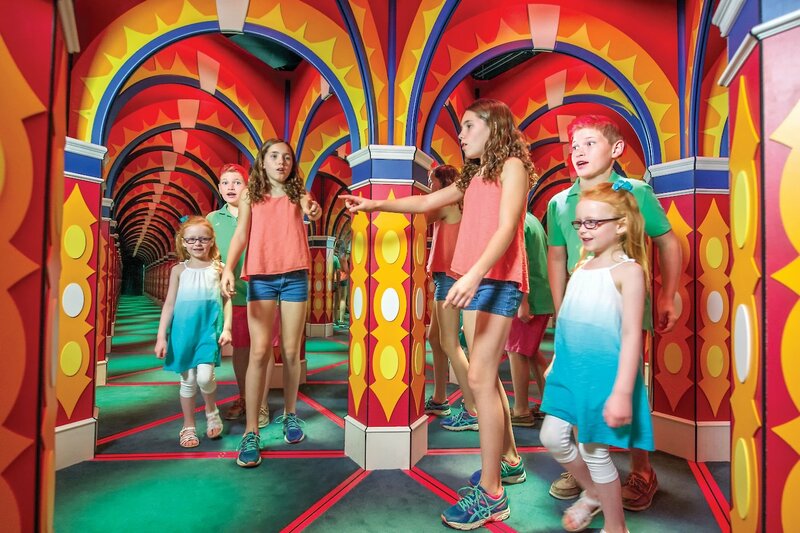 Niagara’s grandest Mirror Maze adventure. 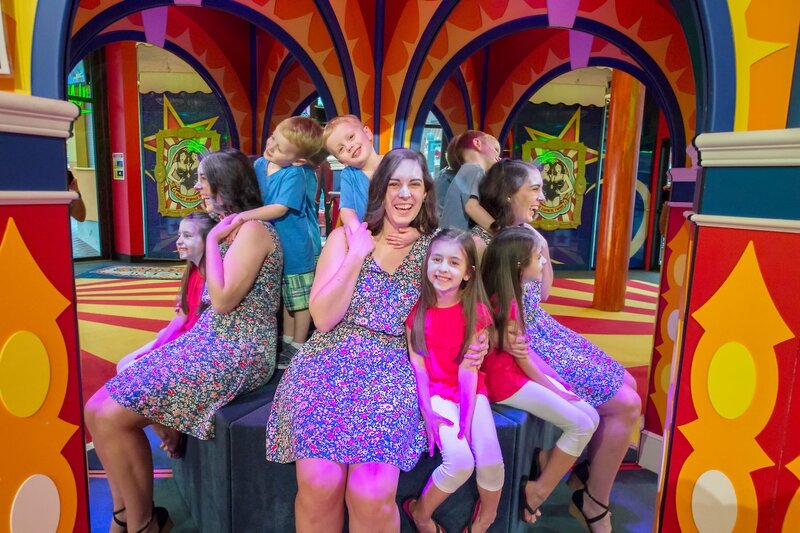 Twizzle your way through this incredible infinity illusion, exploring the many obstacles of our Mirror Maze. 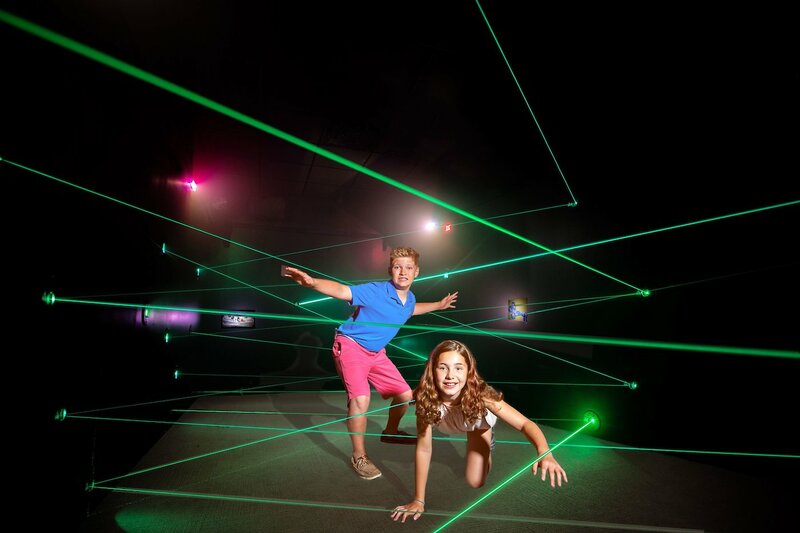 Dodge, crawl and stretch your way through a labyrinth of treacherous lasers in X-Ray Man’s laser Maze. Can you escape the confusion of curtain chaos? 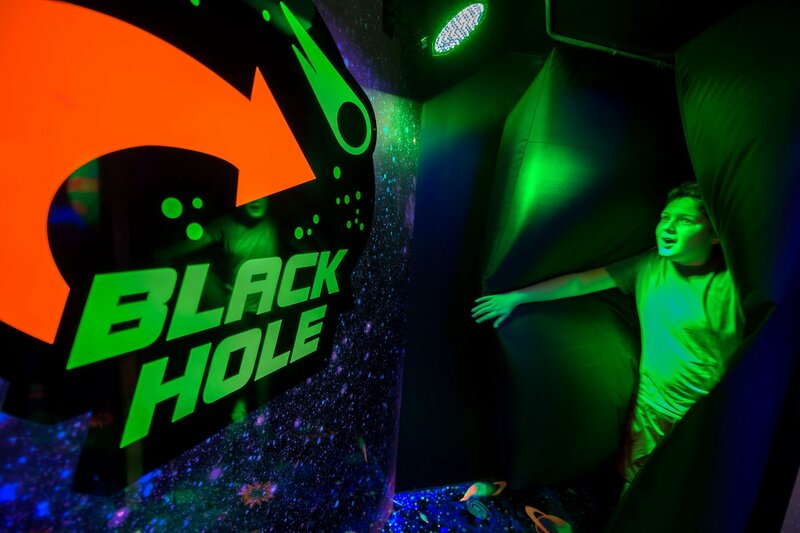 Are you brave enough to squeeze your way through the black hole claustrophobia? 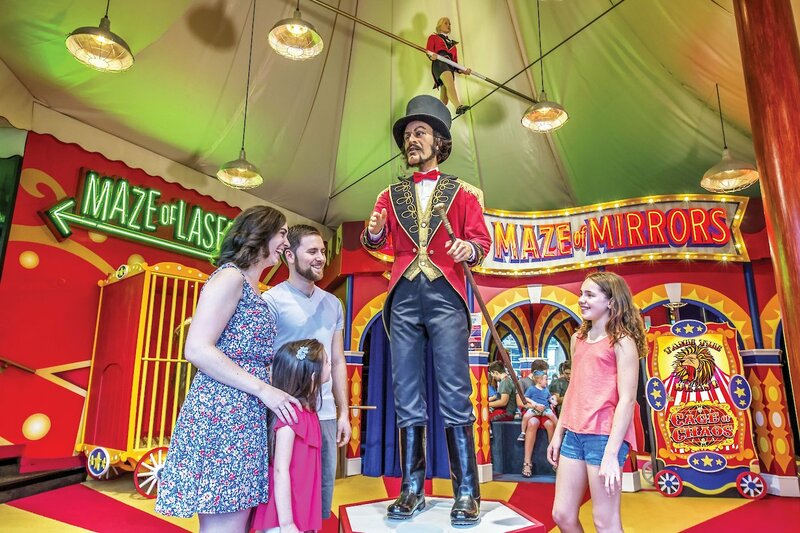 Come face to face with the animals of the circus and solve the Cage Maze Puzzle. It’s the greatest show on Clifton Hill. A-Maze-ing Circus fun for all ages!